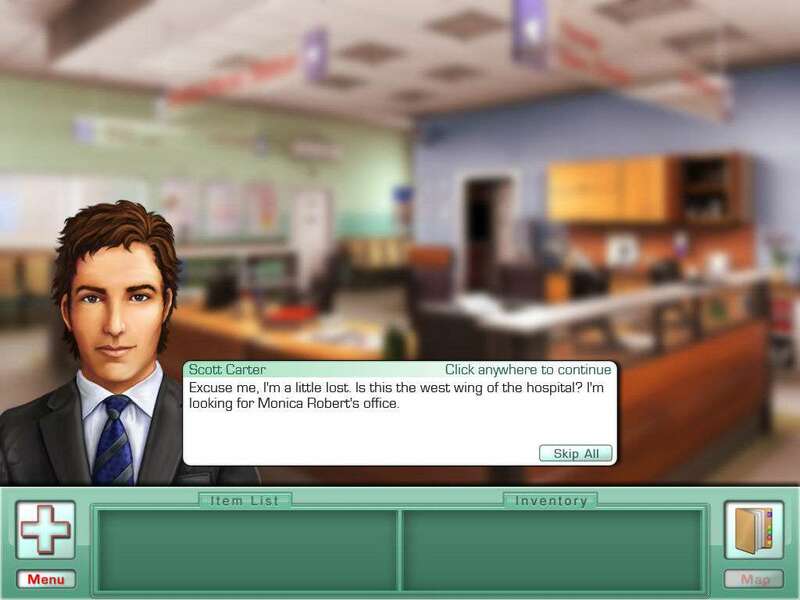 Unravel the Medical Mysteries in this Dramatic Puzzle Adventure! 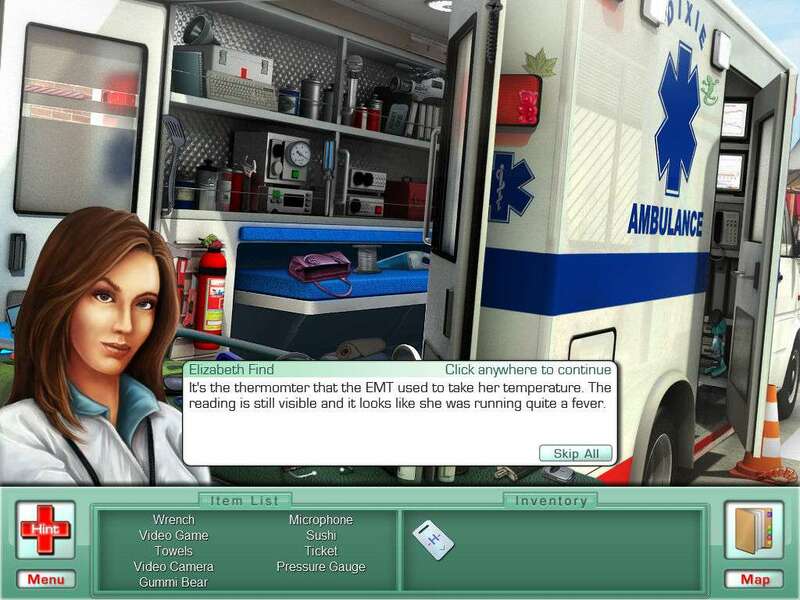 Follow Elizabeth through an engaging storyline with her fellow doctors, staff and some interesting sales reps.! 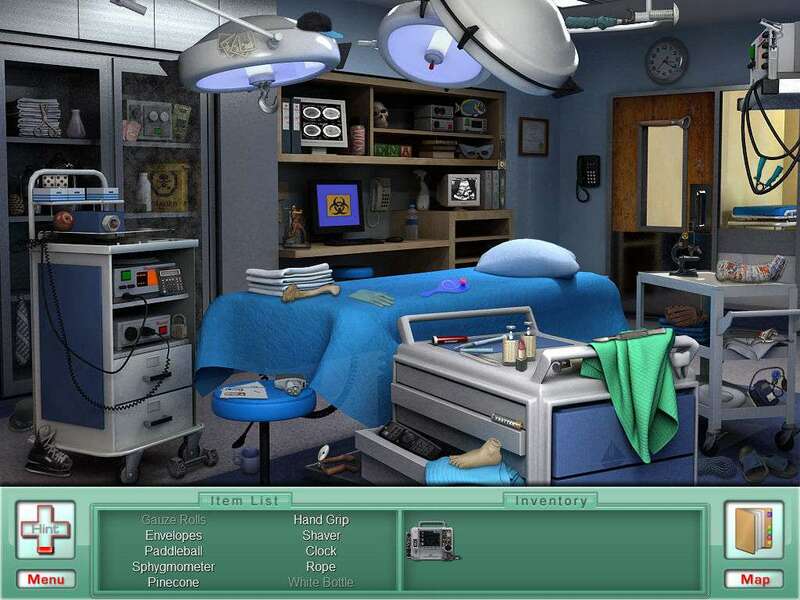 Search for clues to diagnose and solve medical problems for a variety of patients in this enjoyable seek & find game. 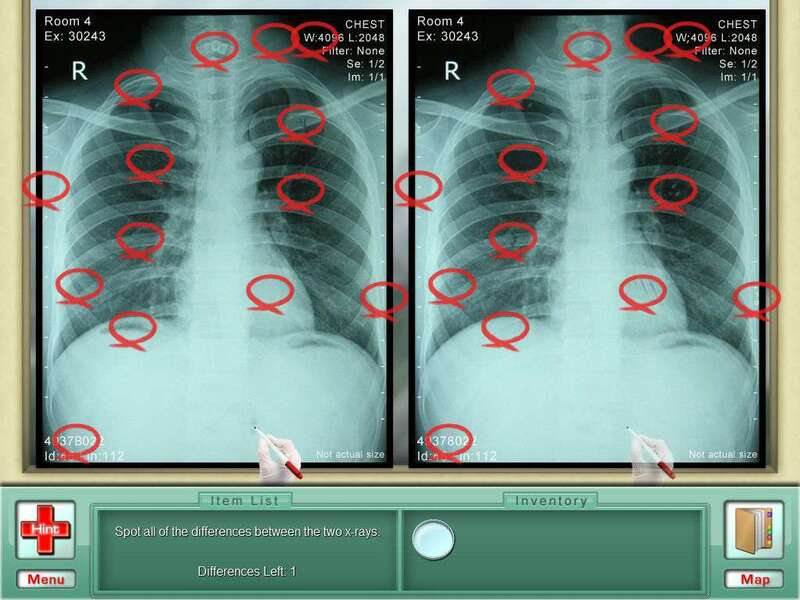 Study X-rays, blood tests and 4 more medical mini games add to the fun and future health of your patients! New characters & storylines – travel to farms, boating piers, vet clinics, etc. to find clues. 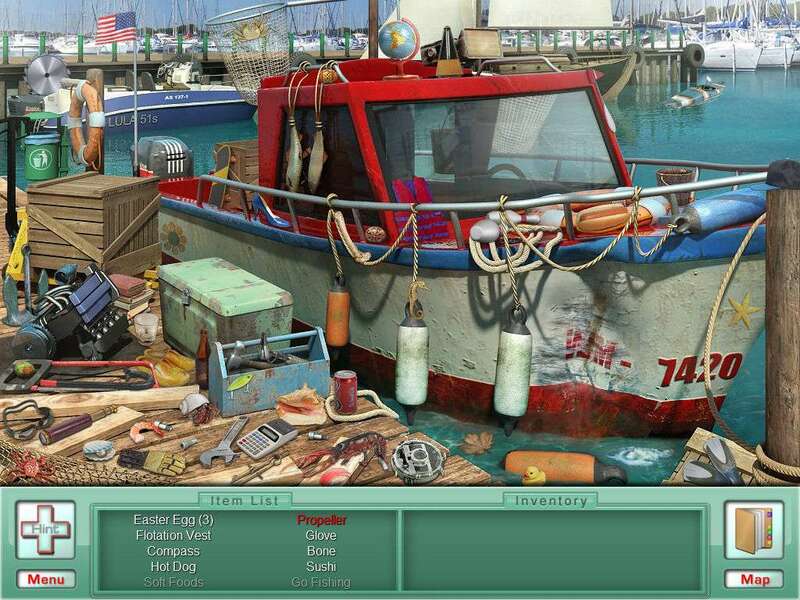 Interactive inventory items – Pull out drawers, move curtains and more to find clues! After reviewing the evidence you make the diagnosis. 6 new mini-games – X-rays, blood tests, heart rate monitors, and more! 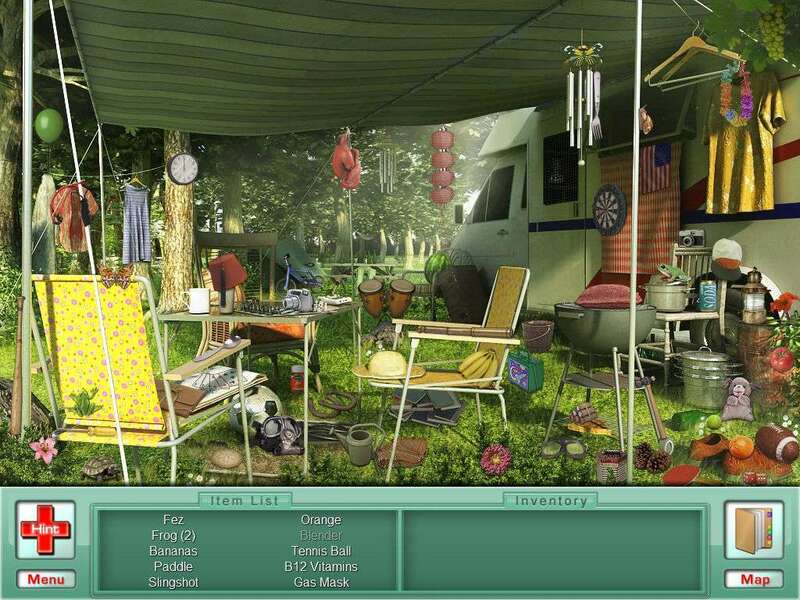 Over 20 unique hidden object scenes.